We ship to everywhere is Canada. Customer will have the option to choose shipping speed (basic, same day, etc...) and carrier (we deal with UPS, Purolator, FEDEX, etc...). 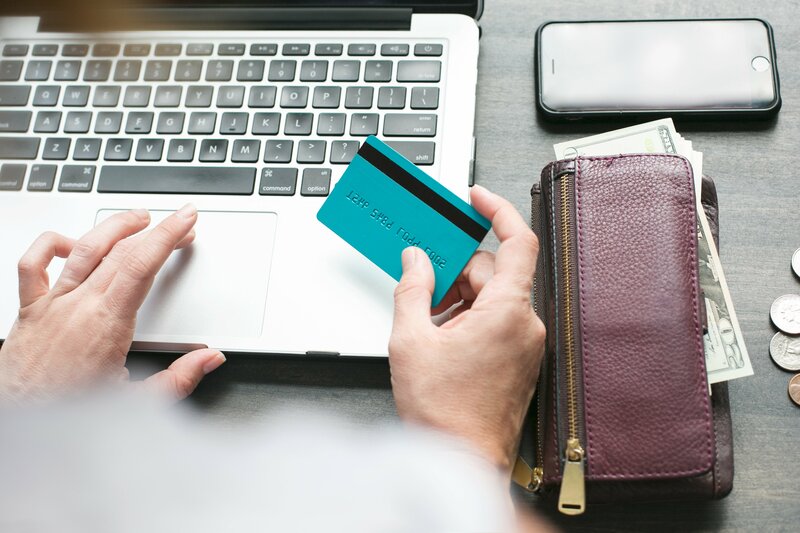 Automatically calculated shipping is valid for orders weighing 68 Kg (150 Lb) and below, for heavier orders weight and price based shipping formulas apply. Automatically calculated shipping is now available for the US. For International customers from Mexico, Caribbean Islands and other countries, please contact our sales team at admin@hydrosolar.ca for shipping cost calculation. Please allow for 7 to 8 weeks for the delivery of not in stock items. We process orders within 2-3 days of order receipt. In Stock Items are expedited to customers immediately after order processing. For Hydronic floor heating materials such as PEX Pipes, fittings, manifolds, valves and accessories, please allow 7 to 10 days fro delivery. Our prices are in Canadian Dollars only. Duty tariffs (if any) are included in our prices for Canadian customers. For US and other countries customers, we are not responsible for any customs and taxes applied to your order. All customs fees (such as duty, charges on duty, clearing, etc....) incurred after shipping are the responsibility of US customers. 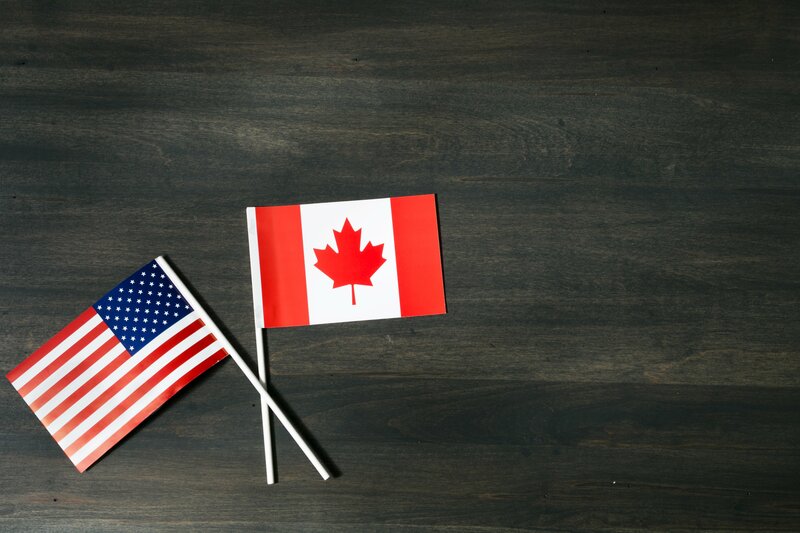 Due to recent tariffs modifications between US and Canada, we recommend to our US customers to verify applicable customs tariffs rates (if any) and imports regulation changes. www.hydrosolar.ca is not liable for any products damaged or lost during shipping. 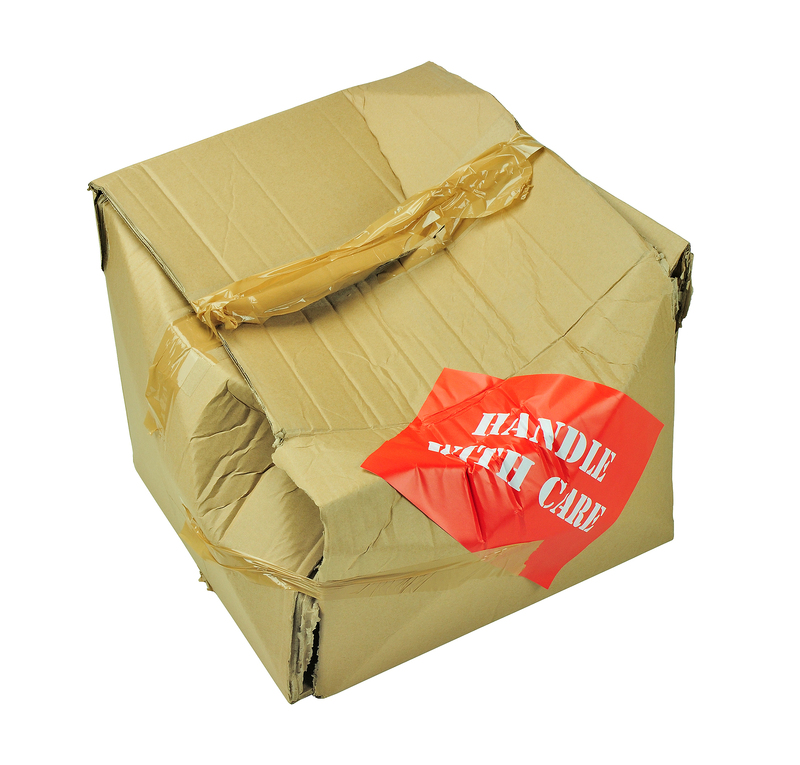 If you received your order damaged, please contact the shipment carrier to file a claim. Our Return policy lasts 30 days. If 30 days have gone by since your order receipt, unfortunately we can’t offer you a refund or exchange. 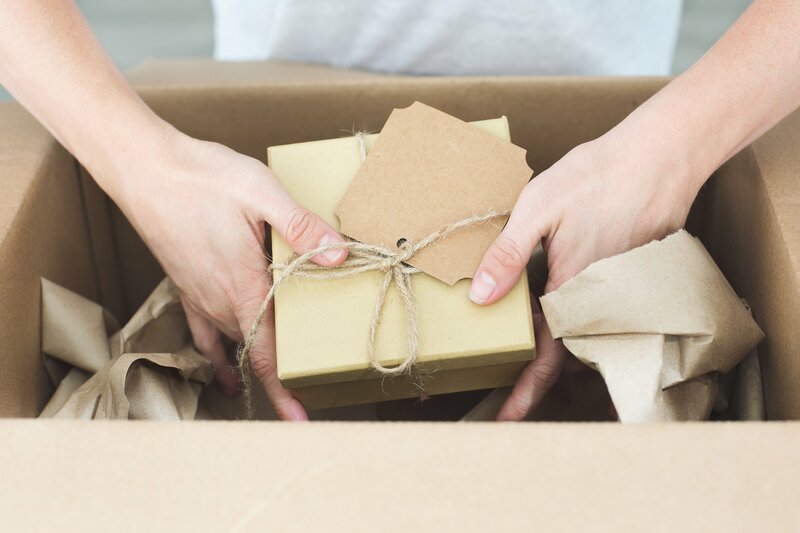 To be eligible for a return, your item must be unused and in the same condition that you received it. It must also be in the original packaging. If you’ve done all of this and you still have not received your refund yet, please contact us at admin@hydrosolar.ca. To return your product, you should mail your product to the address shown in the "Contact Us" menu.